If you find a water leak under your sink, take action fast and call the water damage Monument experts with 911 Restoration Colorado Springs. Regardless of the time, you can expect our team to provide immediate assistance by arriving within 45 minutes of your call. 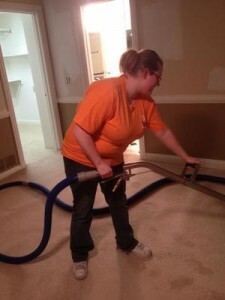 Our water damage Monument and mold removal Monument experts never limit their time to help our local community. So whether your emergency happens during the day or night, we are available 24/7/365. 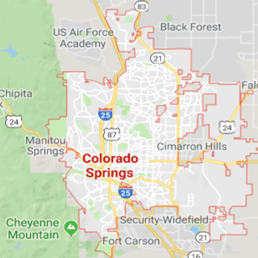 If you discover a leak in your home, call our water damage Monument and mold removal Monument pros with 911 Restoration Colorado Springs. Often times, homeowners take matters into their own hand and try to repair fixes themselves or delay making a call to the expert. The longer stagnant water sits in a dark and humid area, the sooner it will become infested with mold. It takes water no more than 48 hours to become contaminated, which is why we encourage acting fast. When our water damage Monument and mold removal Monument experts arrive to the scene, they arrive fully geared and equipped to tackle any situation at hand. With the help of powerful water mitigation machines and state of the art drying equipment, we are more than confident that our team will restore your home even better than its original condition. Furthermore, we turn to technology to search for hidden moisture in hard to see areas. Infrared cameras detect temperature variations, we can see hot spots in wall cavities and under your floors. Thermal imaging also helps us determine if the insulation in your home has been installed correctly. Our water damage Monument and mold removal Monument experts will go the extra mile to ensure your home is safe and free from any harmful bacteria. At the first sign of a water leak, or If you discover mold in your home, act fast and call the water damage Monument and mold removal Monument experts, today! We waste no time. Our project managers know how vital it is to take care of your situation, so they schedule your same day service appointment with our IICRC certified water damage Monument and mold removal Monument expert. To help ease the stress from the situation, we even offer to file your insurance claim for you, so you don’t have to worry about chasing your rep for answers. Our project managers also facilitate meetings with the insurance adjusters. We will truly help you through the entire process, so you can focus on the safety and well-being of your family. If you think your home is being threatened by the repercussions of a water damage, call our experts immediately. 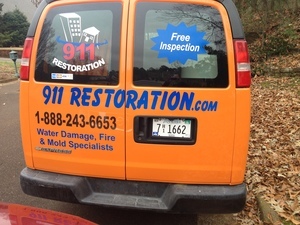 Our water damage Monument and mold removal Monument experts are standing by for your call, so contact us today!